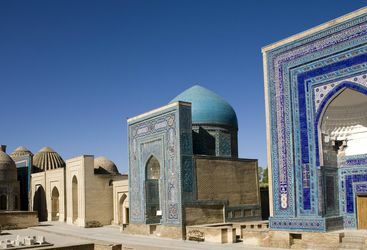 Uzbekistan is the jewel in the treasured heartland of Central Asia and rightly so. Its beauty lies in the fact that it is relatively unknown on the tourist map and offers an exotic mixture of grand architecture, rich culture and huge landscapes. 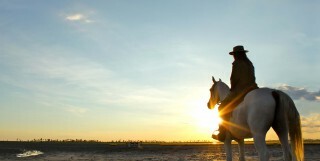 There's no better way to get a taste for the country than to follow an itinerary or group tour brimming with adventure. Amelia is our 'Uzbekistan' expert and as a seasoned traveller has the inside track on the most memorable adventures.